Learn to scuba dive at Essex’s number 1 PADI dive school if you live in and around Chelmsford. Located next to Stansted, we train divers from all over Essex. 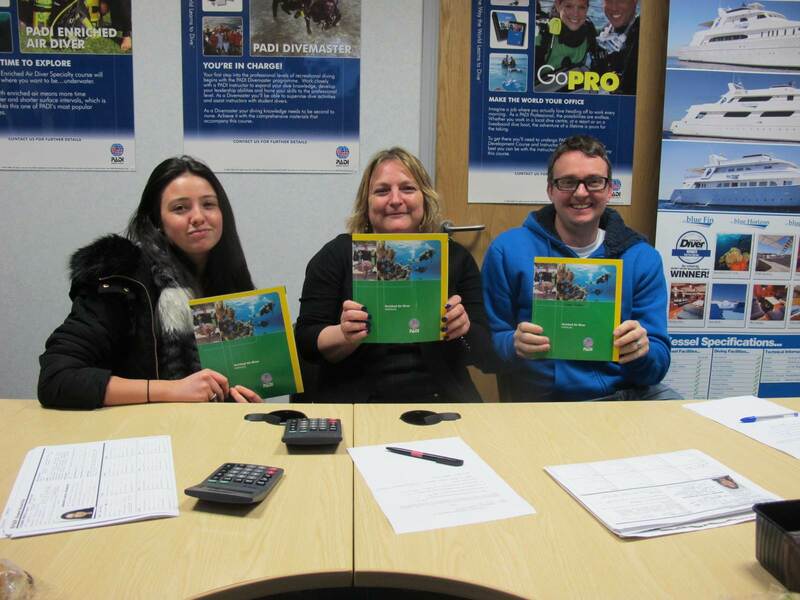 Do you want to learn to scuba dive with a PADI qualification near Chelmsford? 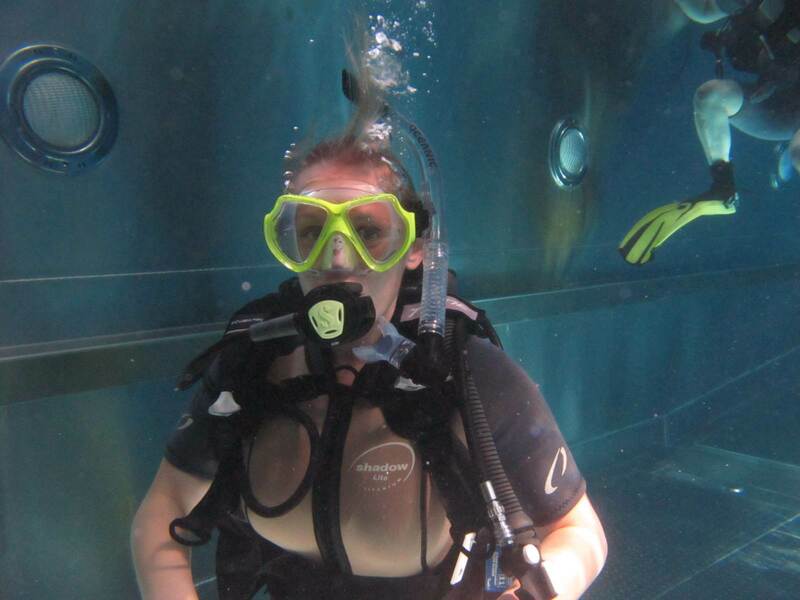 2DiVE4 scuba school provide PADI open water scuba diving courses to beginners across Essex. Our dive school is located in Elsenham next to Stansted Airport in Essex. If you live in or around Chelmsford, we are rated as the number 1 provider of scuba diving courses in Essex & Herts. Give us a call and find out how we can get you the learn to scuba dive and gain your PADI open water course certificate in just a few weeks. All our theory modules are conducted at our dive centre and we run our pool training sessions in Bishop’s Stortford or Hoddesdon. 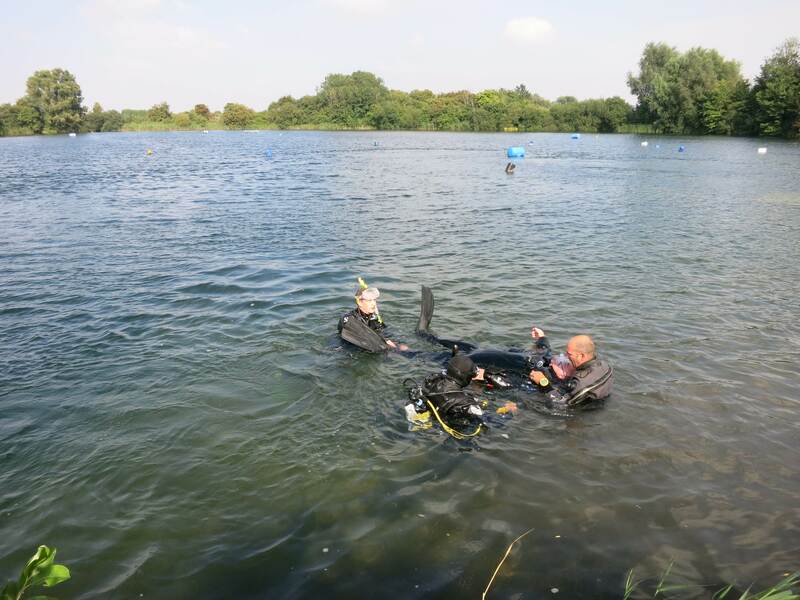 Our open water training elements are carried out in our dive lakes, usually in Cambridgeshire. If you live in Chelmsford or the surrounding villages, your can learn to dive in just two full weekends at Essex’s premier PADI dive school. You will undertake scuba training to gain your entry level PADI open water course certification through the lessons and training from our experienced PADI dive instructors. We are located next to Stansted and Bishop’s Stortford by the M11 and only 35 minutes from Chelmsford. Why not get in touch and start your Scuba diving training? Thinking about a British Sub Aqua Club Dive Qualification?